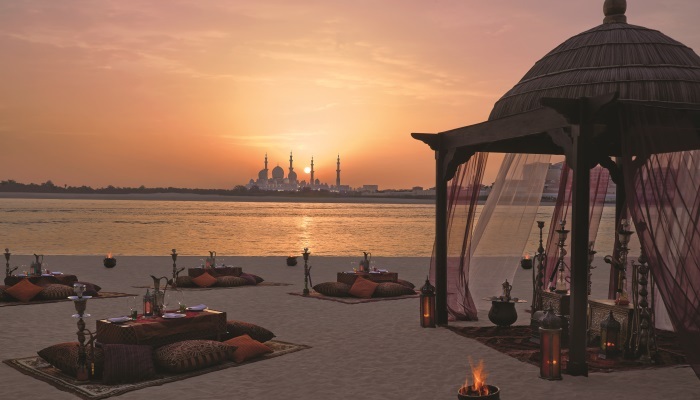 A honeymoon in the Middle East is an experience like no other. With glamourous cityscapes, stunning beaches and lavish hotels, it’s little wonder why thousands of newlyweds choose our Middle East honeymoon deals. Countries in the Middle East enjoy year-round warm temperatures, making this part of the world the perfect place for honeymoons - whenever you choose to go. Here are some of the best, cheap Middle East honeymoon deals for you to browse. 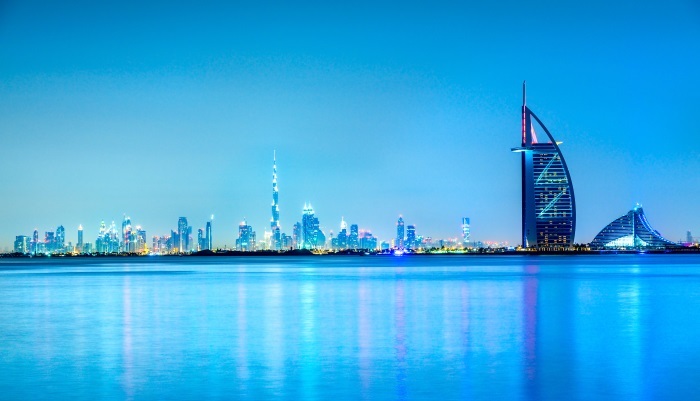 The most famous of all the Emirates, Dubai is one of the most exciting cities in the world. It’s the perfect combination of glamorous metropolis and pristine sands, making it a wonderful destination for newlyweds struggling to choose between a beach or city break. During your honeymoon in Dubai, be sure to take in the breathtaking views at the Burj Khalifa observation deck. Relax on the white sands of a private beach, dine in a world-class restaurant or explore the Old Town. Shopping lovers will be right at home in one of the air-conditioned souks - just be sure to practice your haggling! With it’s beautiful beaches, luxurious hotels and breathtaking natural scenery, Abu Dhabi is the perfect destination for couples looking to spend their honeymoon in the Middle East. There’s lots to see in Abu Dhabi - take in the magnificent cityscape, explore the Al Hosn Palace or spend the days soaking up the sun on the miles of golden sands that make up this Emirate. More adventurous honeymooners may choose to go quad biking in the desert or visit the Al Sadeem observatory for some romantic stargazing. Abu Dhabi is a wonderful destination for newlyweds looking for the authentic Middle Eastern honeymoon of a lifetime. 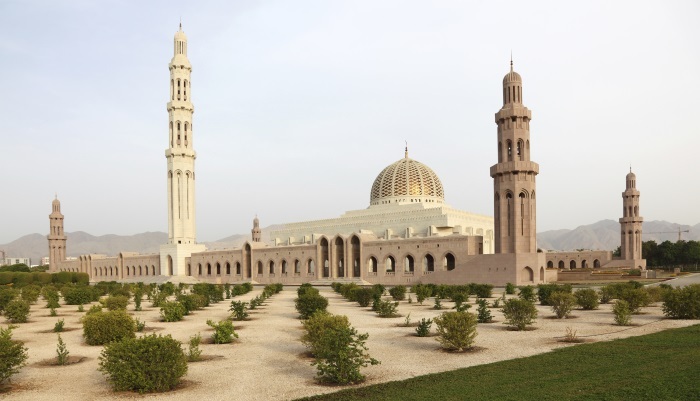 A lesser-known destination, the magnificent Oman is a wonderful choice for newlyweds looking for a romantic, secluded honeymoon in the Middle East. Visitors to Oman can enjoy spectacular mountainous scenery, which slope into unspoilt beaches. Oman has a calm, relaxed atmosphere that’s perfect for honeymooners. Here you’ll be able to indulge in some couple’s spa treatments, snorkel off the coast or take a safari into the desert. However you choose to spend your Oman honeymoon, one thing’s for sure - you’ll make memories that you’ll treasure forever.